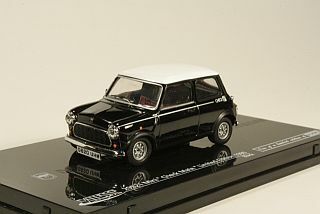 scale 1:43. 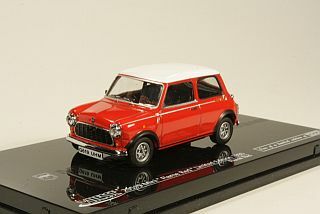 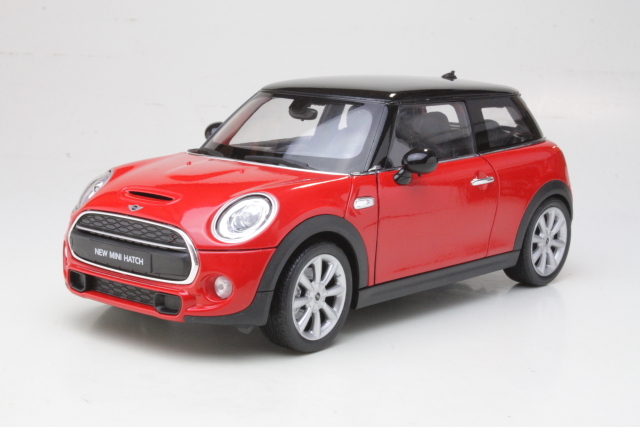 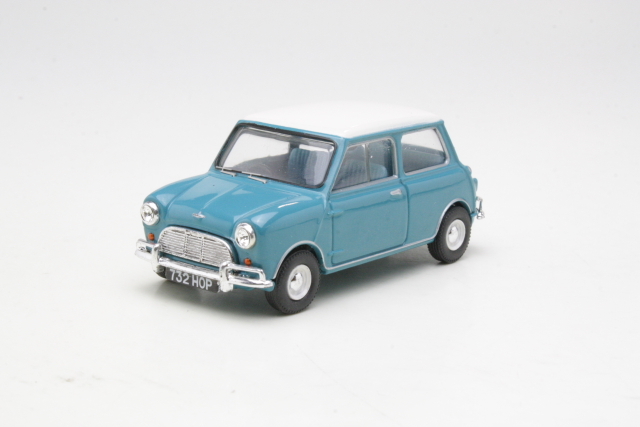 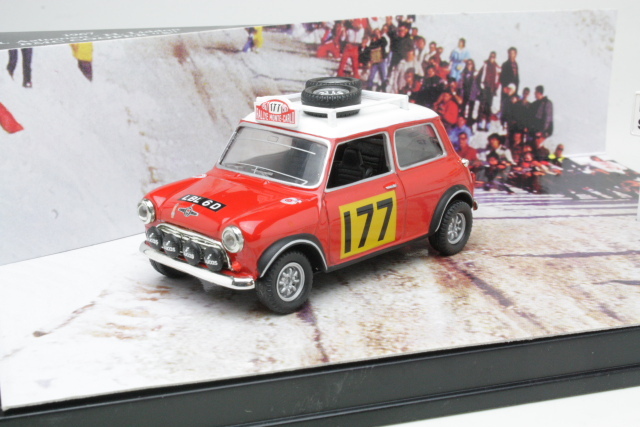 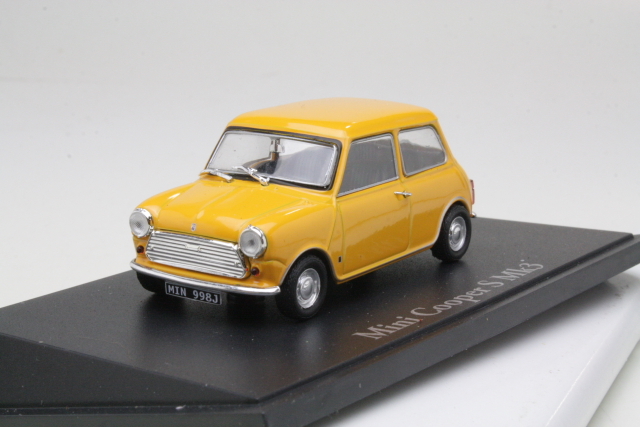 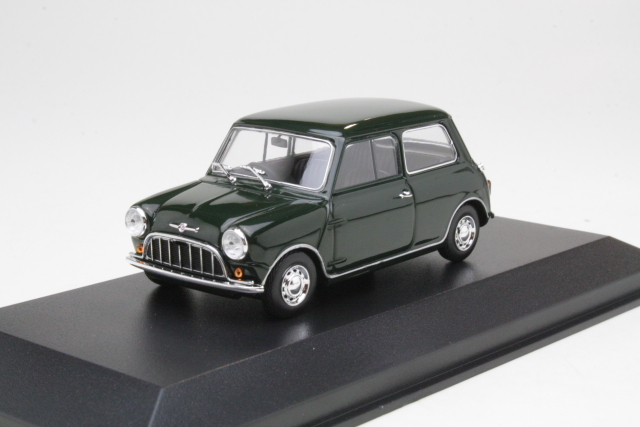 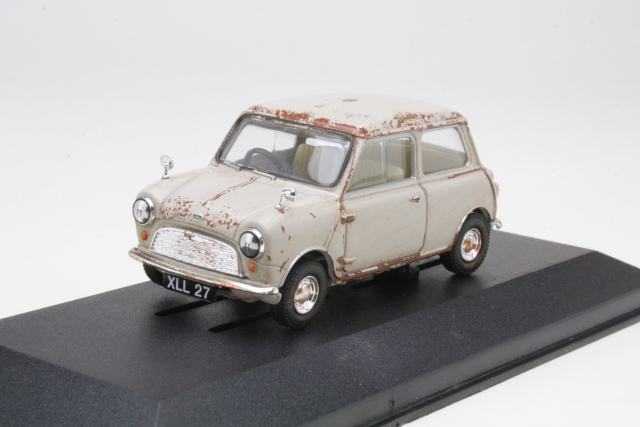 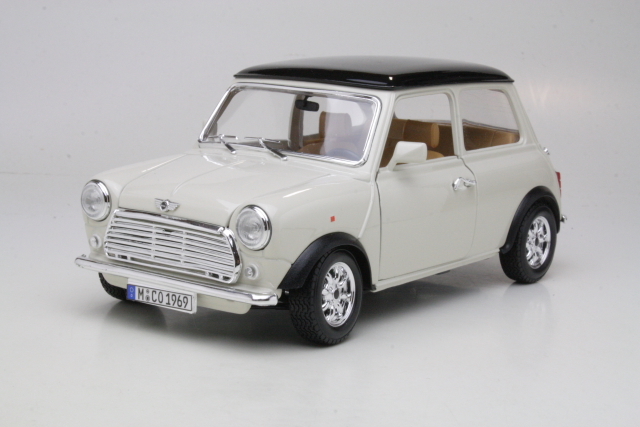 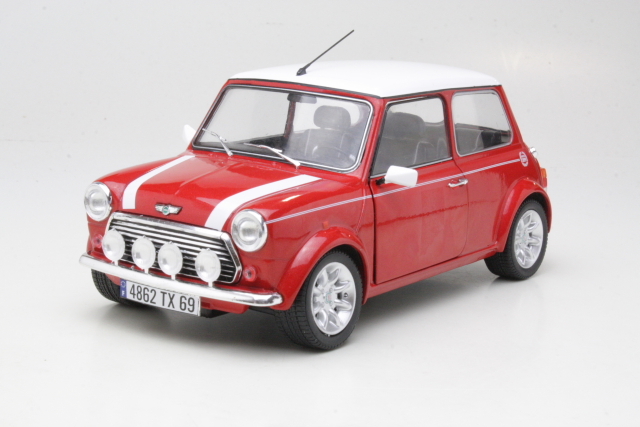 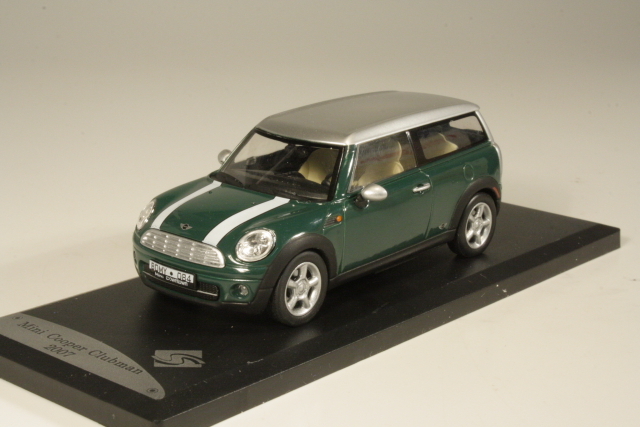 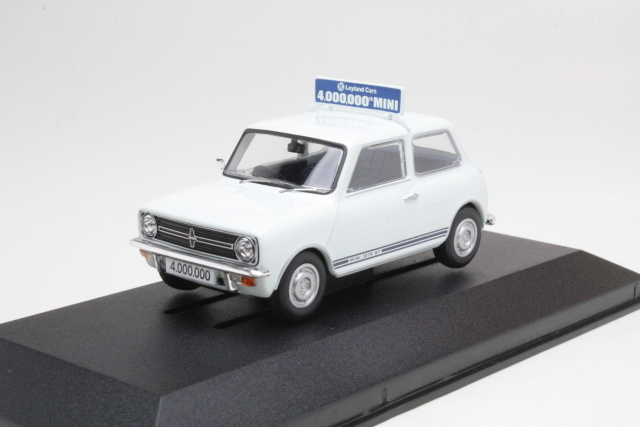 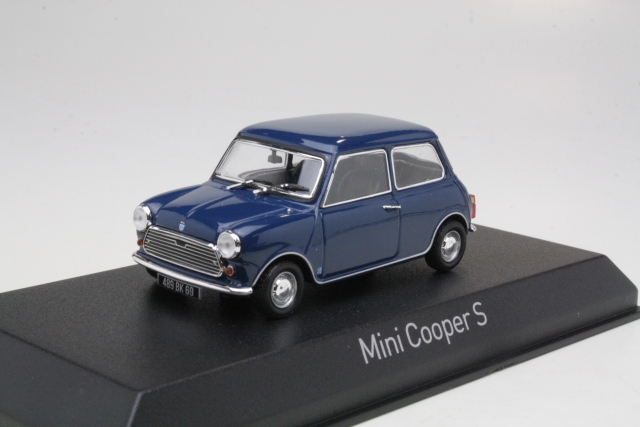 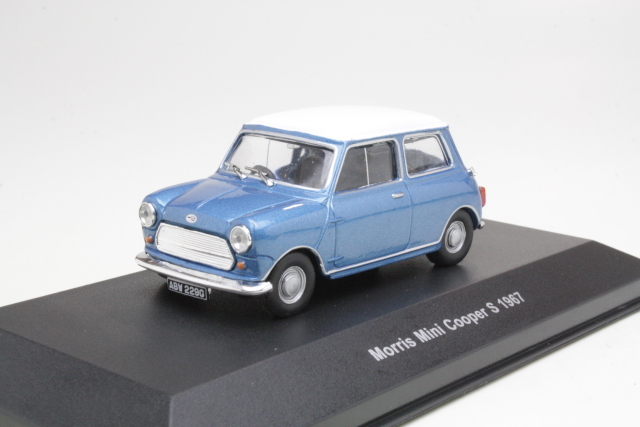 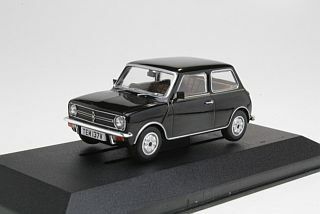 "Corgi 60th Anniversary"
Austin Mini Se7en Deluxe, grey "4th oldest surviving Mini"
Mini 1275GT, punainen "UK Press Photo Car"
Mini 1275GT, valkoinen "the 4.000.000th Mini"
scale 1:43. 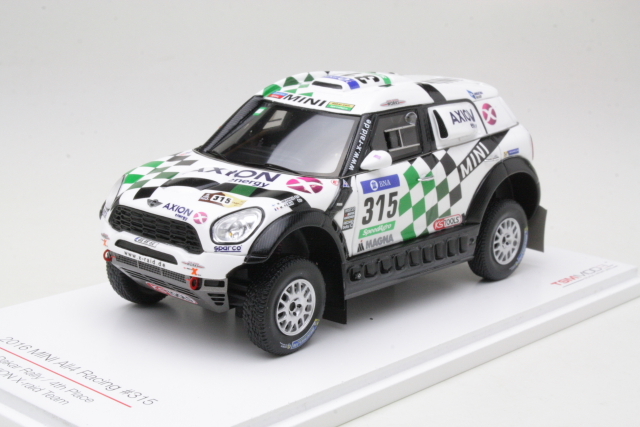 "Uusi Solidon paketti"
Ralliauto, scale 1:43. 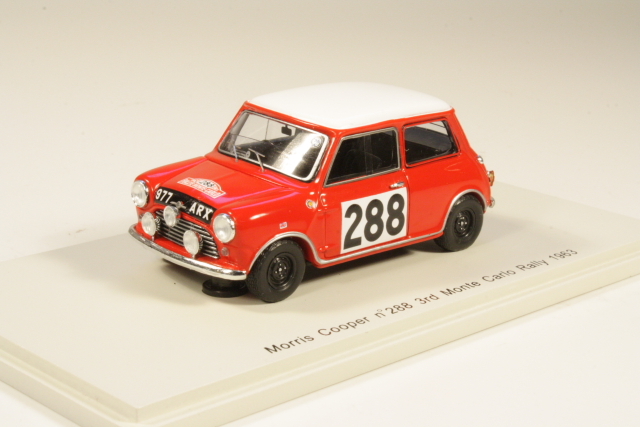 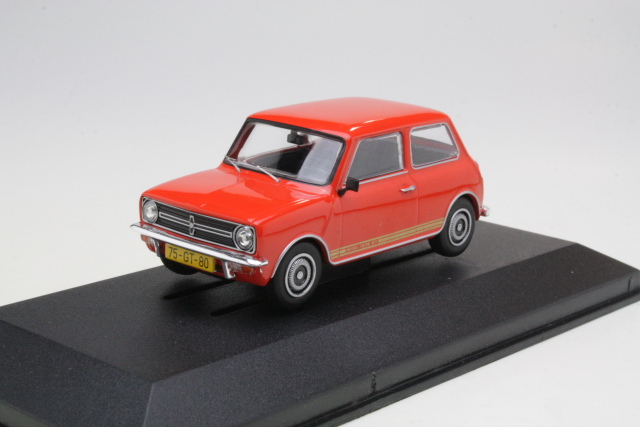 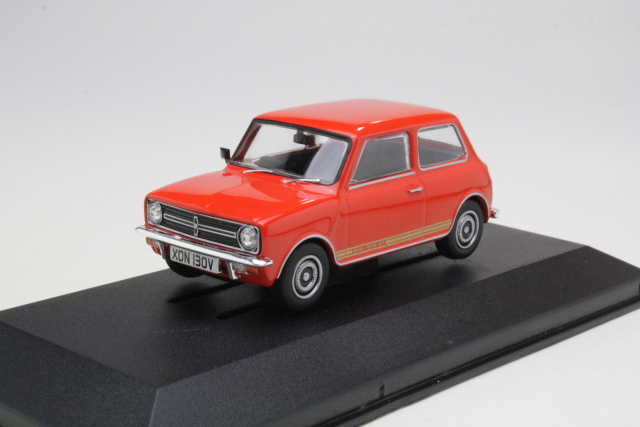 "Rallye Monte Carlo Collection"